Convention Strategy Group (CSG) provides flexible and reliable RFID Attendance Tracking for association and corporate meeting managers. Our enterprise level attendee and exhibitor management systems, combined with our onsite management team, allows us to provide a customized solution to meet the needs of all of our clients. 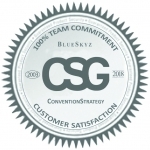 Whether it’s providing online registration, integrated housing, advanced RFID attendance tracking systems or onsite radio communications, Convention Strategy Group is there 100% of the way with a commitment to deliver unmatched customer service. 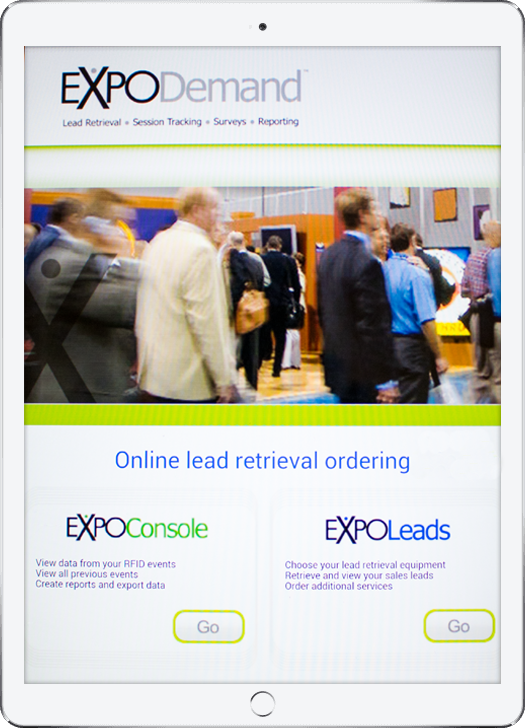 We deliver a complete registration and technology platform to any conference.